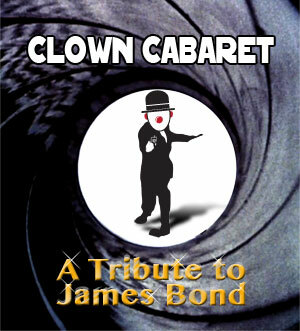 and the Clown Cabaret James Bond Tribute! Join us this month for a post-Oscars send-up of that spy of spies, James Bond! Rachel is an actor, and a proud Associated Artist of Faction of Fools. She appeared in Accept Me If You Love Me, a play from Peru in its US premier in July 2011. 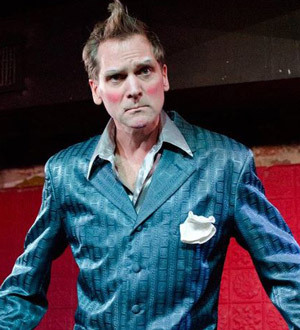 Toby Mulford is an educator, actor, and playwright specializing in ensemble-created physical theater. 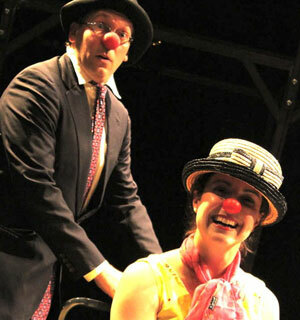 He is the Associate Artistic Director of the Traveling Players Ensemble, where he started a five-week Commedia dell'Arte summer program for teenagers. 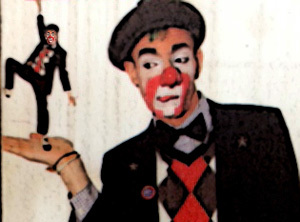 He holds an MFA in ensemble-based physical theater from the Dell'Arte International School of Physical Theatre, where he co-created over a dozen original works. He has also studied with Antonio Fava and with faculty from the Moscow Art Theatre School. 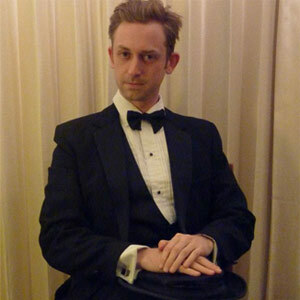 Originally from Swarthmore, Pennsylvania, he has performed with BigHeadHouse, the Vagabond Acting Troupe, the International Opera Company, and Tribe of Fools. 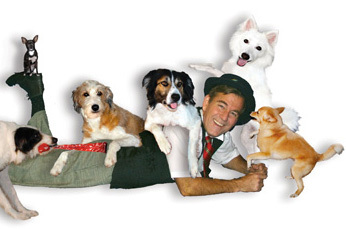 His plays have been produced at the Dell'Arte Company (California), the Brick Playhouse (Philadelphia), and the Festival of Animated Objects (Calgary, Canada). Sarah Olmsted Thomas is a fourth generation artist. 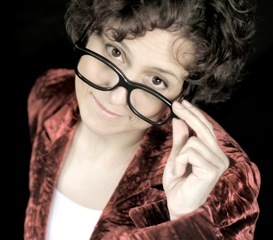 She creates and performs original dance and theatre pieces. She is also a professional actor and has worked with Faction of Fools, Washington Shakespeare Company, Synetic Theater, Young Playwrights' Theater, the Maryland Shakespeare Festival, Ambassador Theater, and Factory 449. 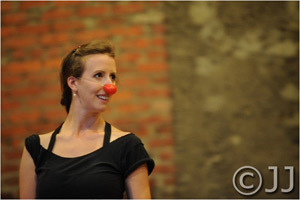 Sarah studied clown with Le Samovar École de Clown in Paris and physical theatre with the Pig Iron Theatre Company in Philadelphia. B.A., Sarah Lawrence College. 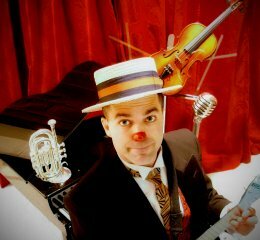 Crickett (James McGrath) is a 5-year veteran of the Ringling Bros. and Barnum & Bailey Circus. He attests his performances are more fun than watching paint dry.